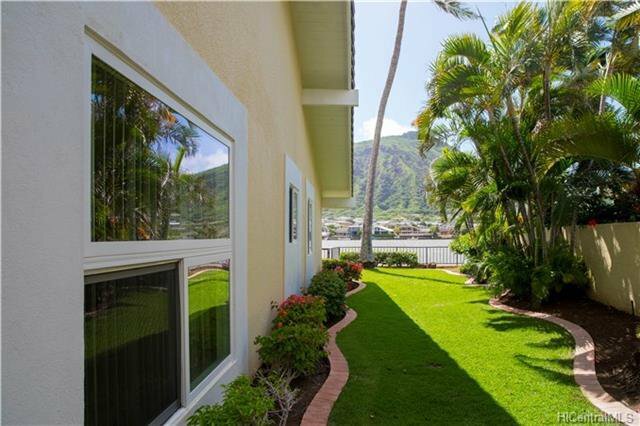 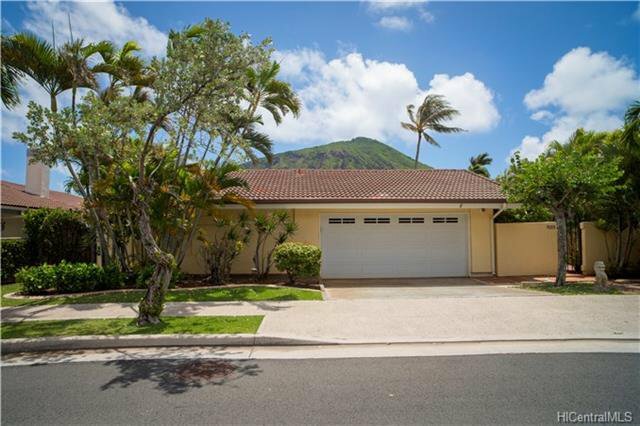 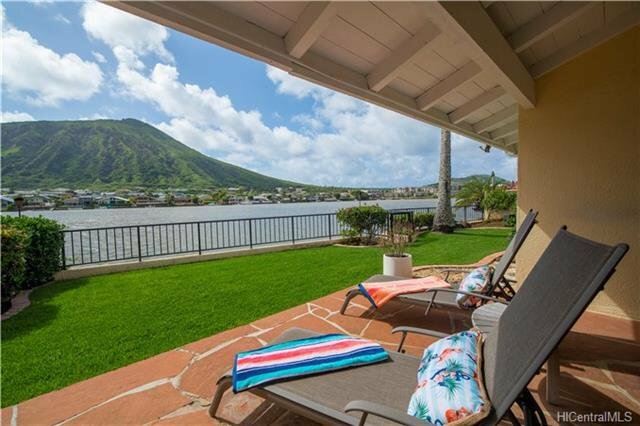 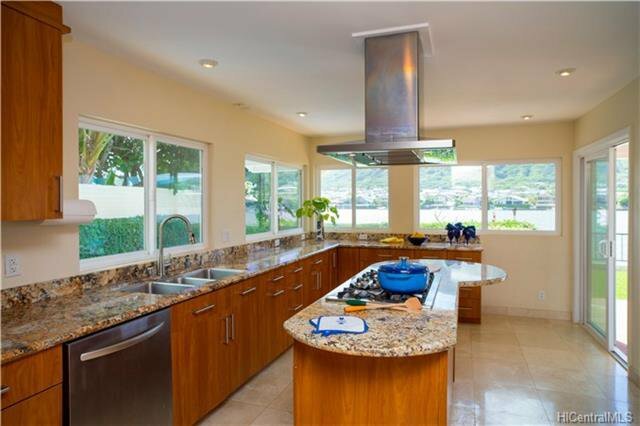 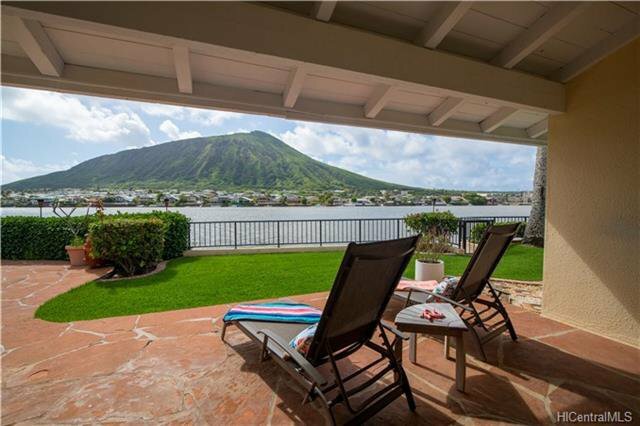 Placid and spectacular view of sunrise/moonrise framed by Koko Head and fronting the widest waterfront of the marina/waterway. 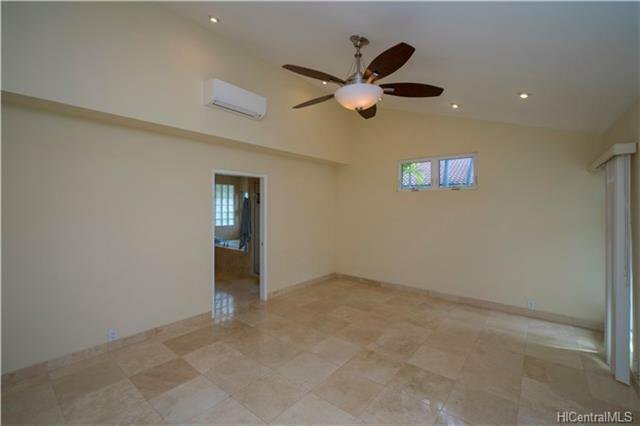 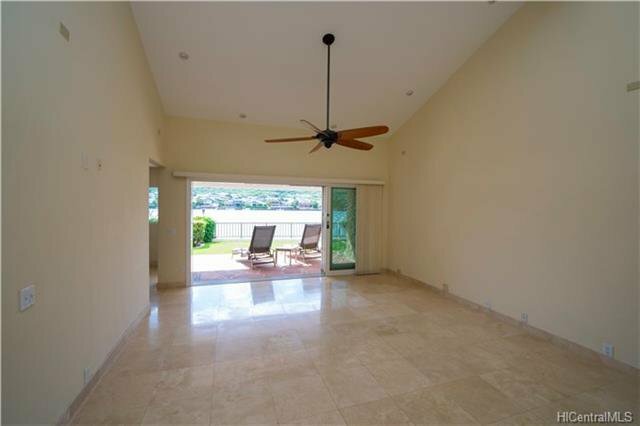 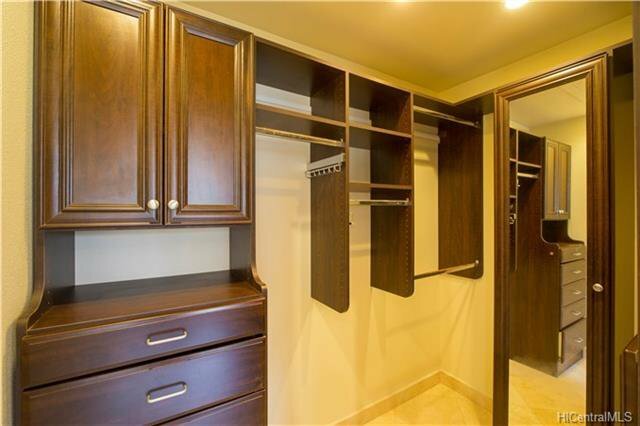 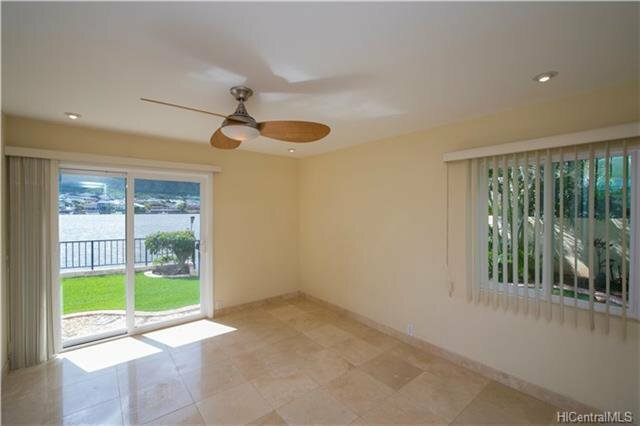 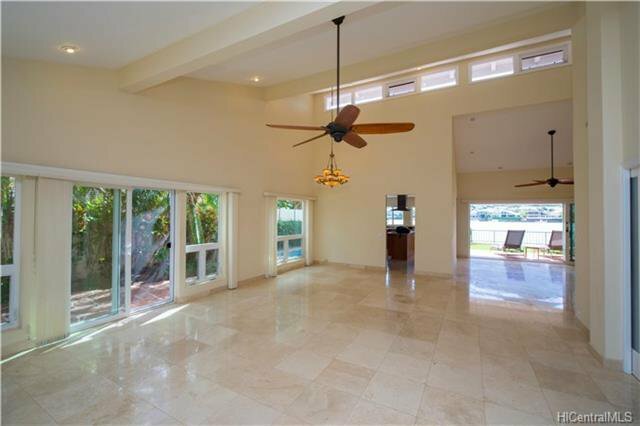 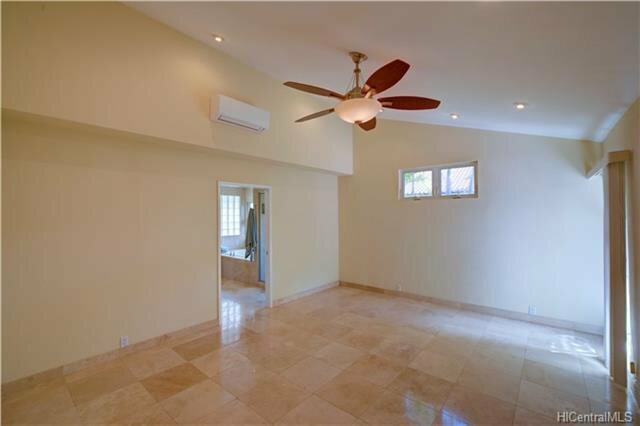 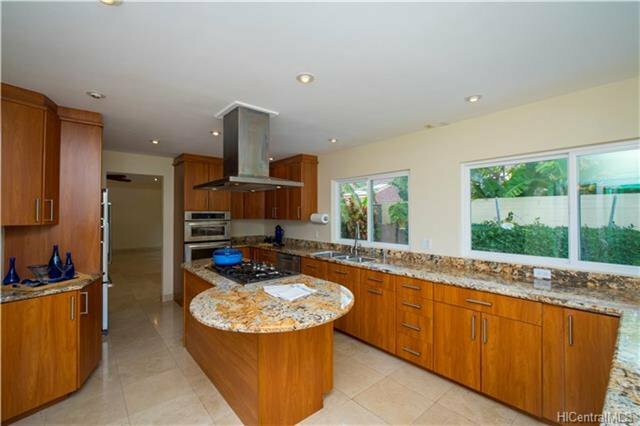 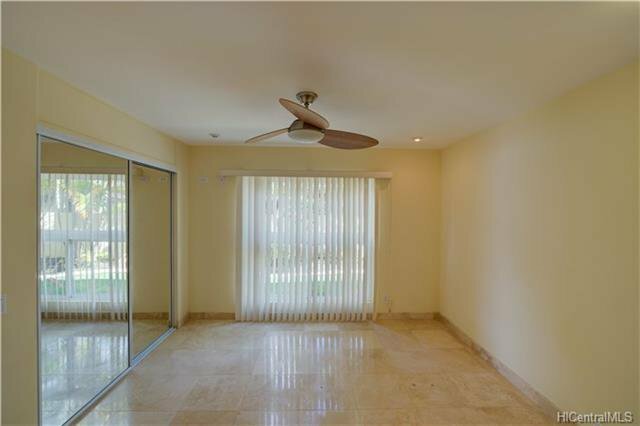 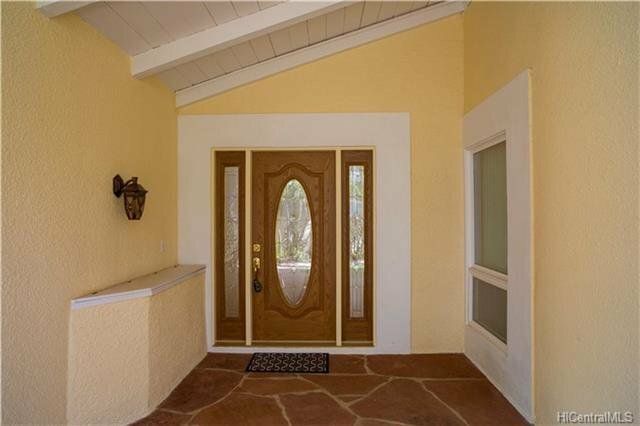 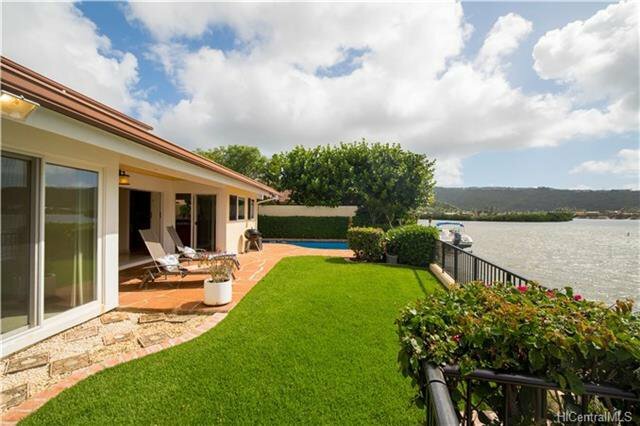 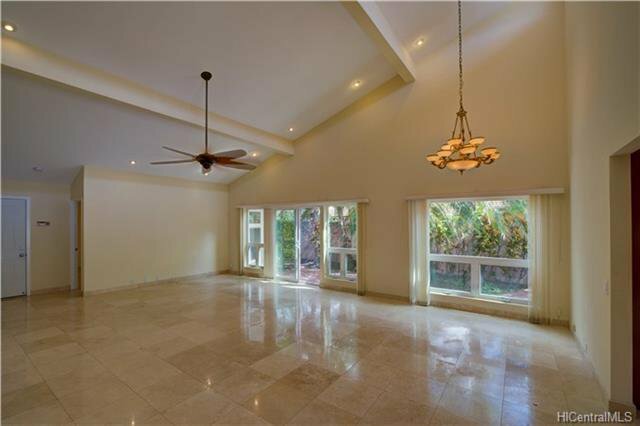 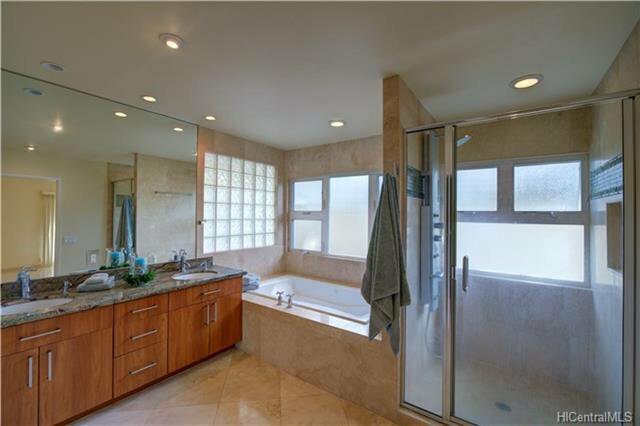 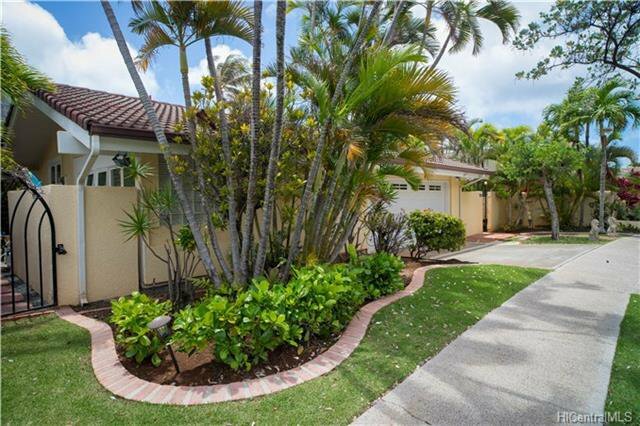 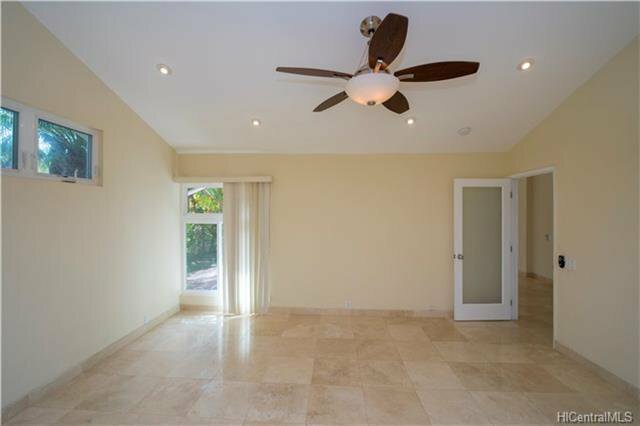 Vaulted ceiling, master bath spa, travertine floors, granite counters, built in office, upscale closet systems. 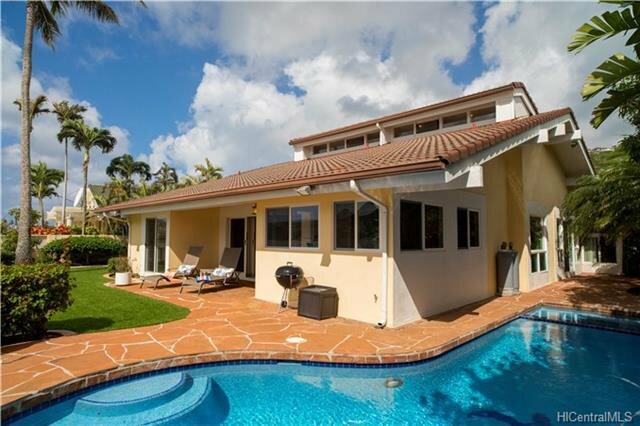 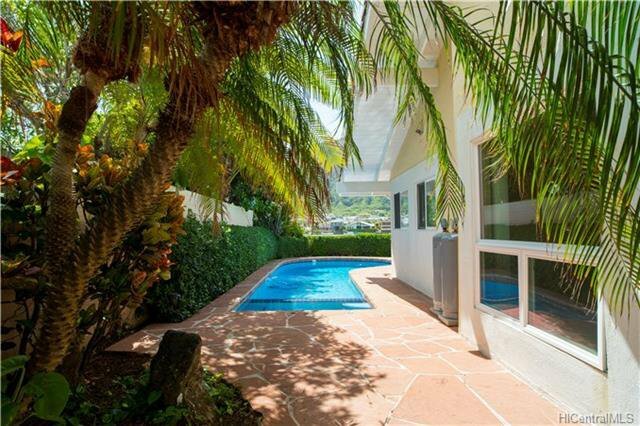 A gated/walled garden with pool, spa, outdoor shower, and gas torches. 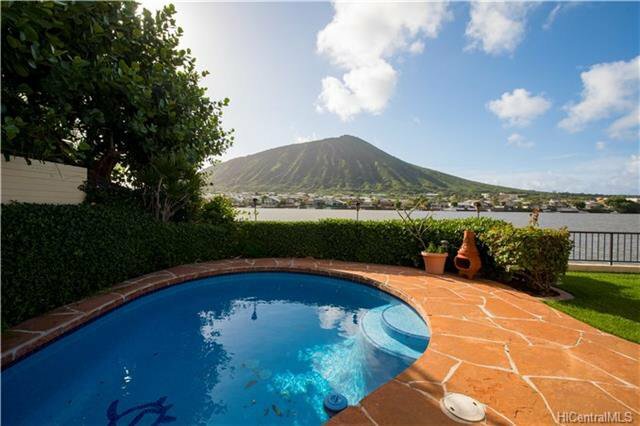 A Hawaiian holiday every-day!